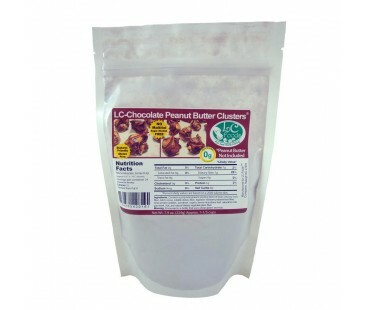 Low carb chocolate peanut butter clusters have .3 net carbs per cluster! No baking and tastes delicious! Yummy low carb snack to enjoy at home or as a low carb on the go snack! Chocolate and peanut butter - what's not to like? 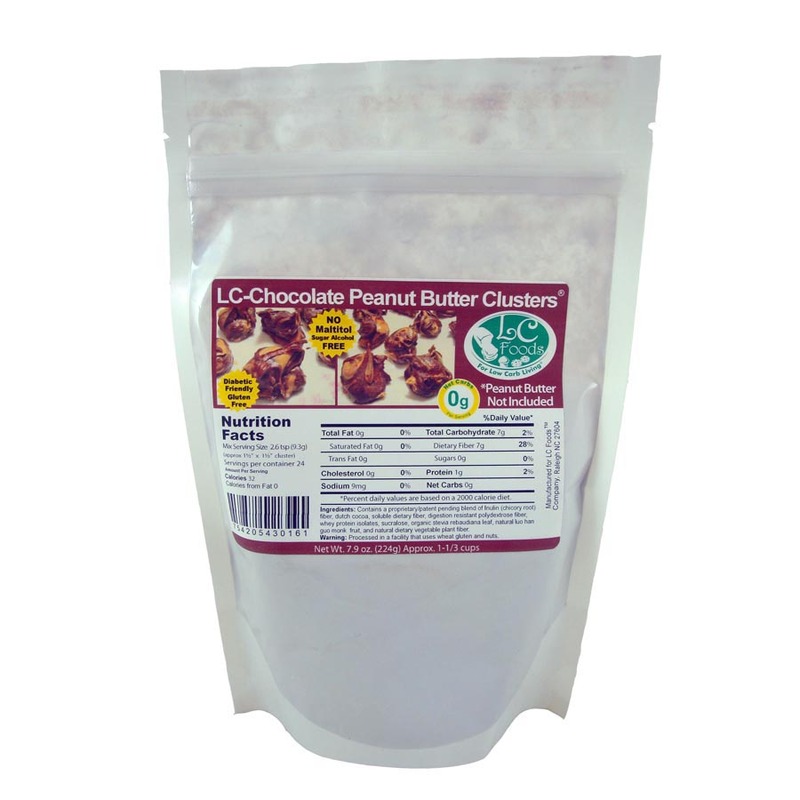 Mouthwatering low carb chocolate peanut butter clusters come in a mix that is super easy to make. Simply add peanut butter, almond nut butter or soy nut butter and cream to the mix and voila! 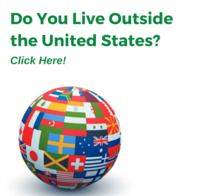 The most delicious clusters you've had since you started the low carb lifestyle! 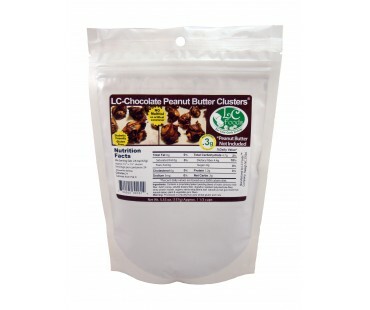 The package has recipes for both dark chocolate and milk chocolate peanut butter clusters. 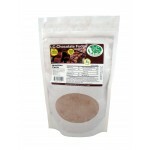 Keep them handy at home for a great sweet tooth satisfying low carb snack, or as a delicious on the go low carb snack! What's not to love about chocolate and peanut butter?? Yummy frozen!